So far, I haven’t tried too many pumpkin items this year. 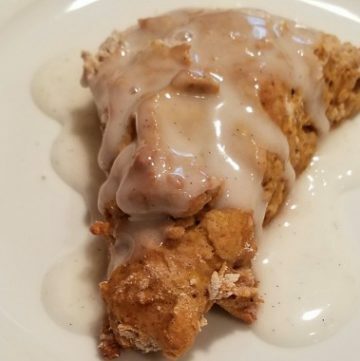 I like pumpkin, but it has to be done right. I like pumpkin in a more subtle about. 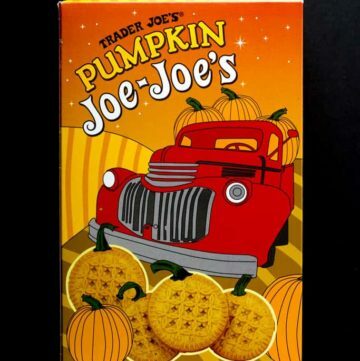 Now, this cookie is basically Trader Joe’s answer to Oreos, however there are some key differences between this and an Oreo. 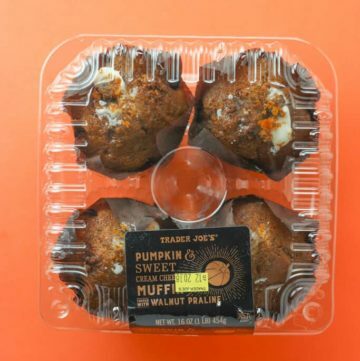 The pros: Trader Joe’s Pumpkin and Sweet Cream Cheese Muffins are one of the first pumpkin items to hit shelves for 2018 and they are jumbo muffin sized. 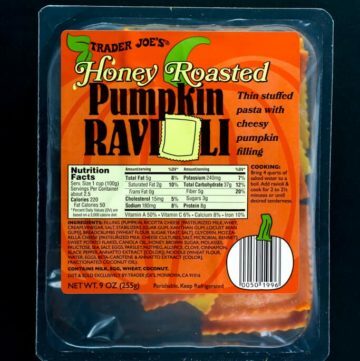 The cons: If Trader Joe’s Pumpkin Bread Mix returns, then opt for that in place of this. 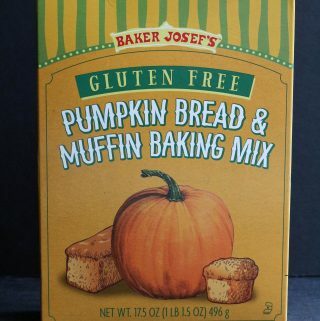 The pros: Trader Joe’s Gluten Free Pumpkin Bread and Muffin Baking Mix is a perfectly good option for those who can’t have gluten. 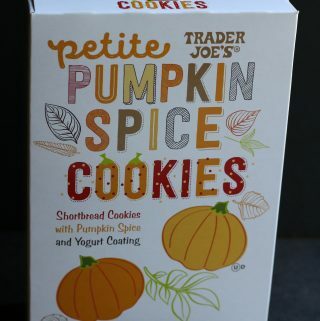 Only subtle differences between this and the regular variety of Trader Joe’s Pumpkin Bread mix. The cons: This item is priced higher than the non-gluten free variety. The first ingredient listed is sugar. 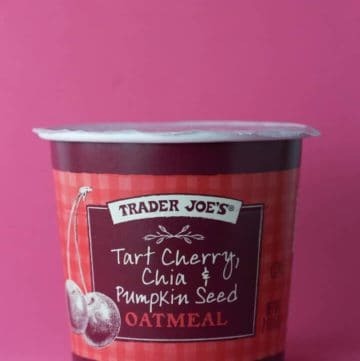 The pros: Trader Joe’s Tart Cherry, Chia, and Pumpkin Seed Oatmeal is a healthy, hearty, quick meal. This has more of a nutty taste to it between the pumpkin seeds, chia seeds and the rolled oats. The cons: Other than the tart cherries, there isn’t much sweetness here to speak of. The pumpkin season is here. 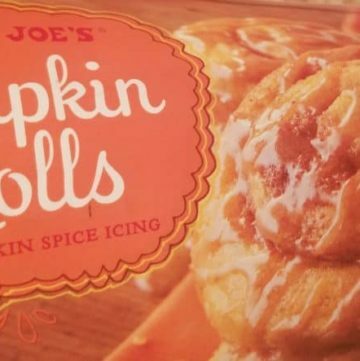 Here is another pumpkin review in the refrigerated section next to the biscuits and cinnamon rolls. 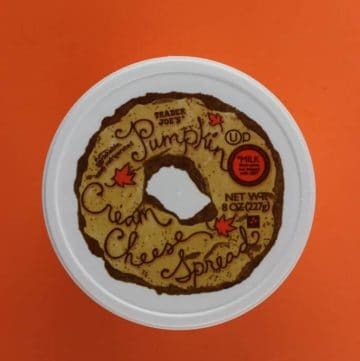 The pros: Strongest pumpkin flavor is in the icing. So you can choose how much pumpkin you want. 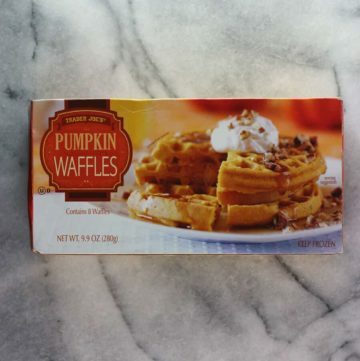 The cons: The only real pumpkin flavor that comes through is in this is in the icing. The roll itself tastes like a regular cinnamon roll with food coloring. A bit pricey for $3.99 for 5 rolls. If you truly love this item, then you’ll want to buy a few as this is a seasonal offering. 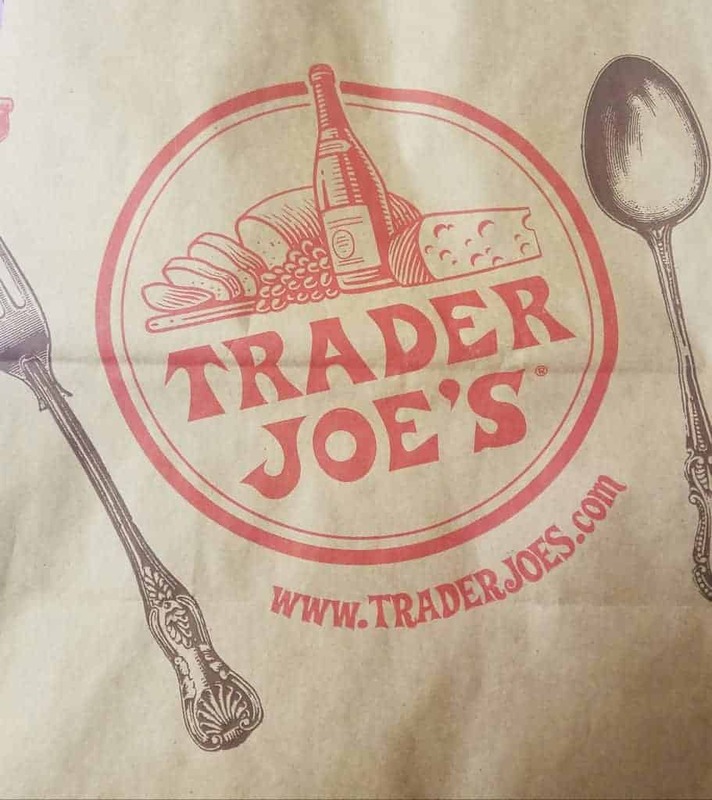 Yes, I know I reviewed other varieties of macarons from Trader Joes. I’ve even included a recipe to make your own macarons. I am very well aware that I’ve encouraged people to Deep Fat Fry your Macarons. 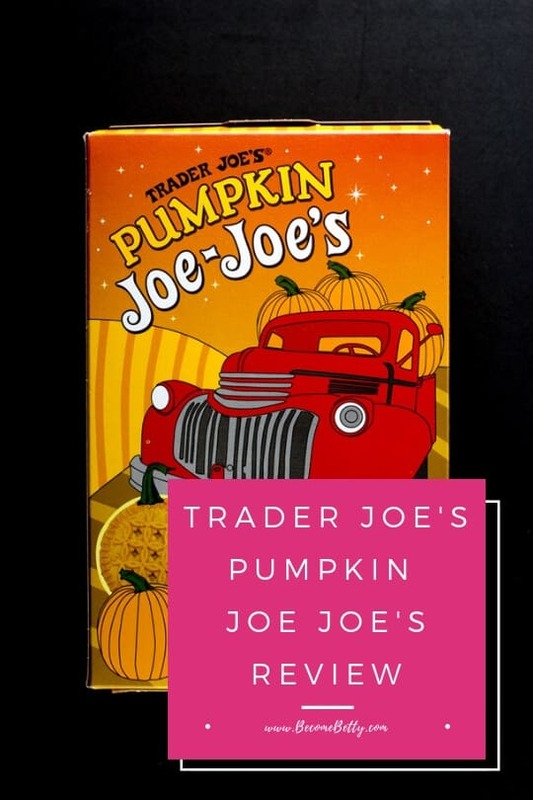 This review is on Trader Joe’s Pumpkin Macarons a seasonal flavor that makes an appearance in the fall. However, like Christmas in August, it’s September and everything is coming up Pumpkin. It’s still early and I haven’t had my fill of pumpkin just let, I figured I’d give these a go. 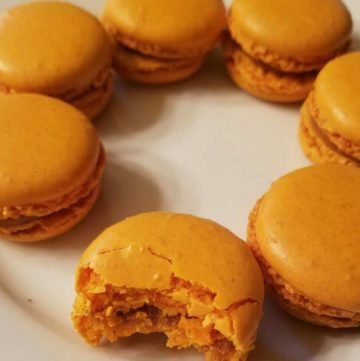 They can easily be missed in the freezer aisle at Trader Joe’s as the box, if not looking closely looks a lot like not so seasonal Mango Macarons….